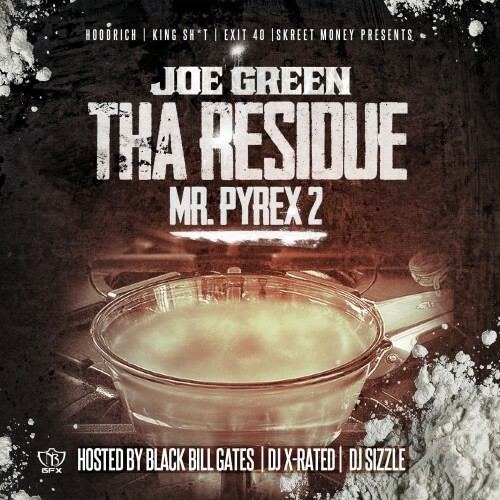 Follow @IndyTapes, @TheDJXRated, @BlackBillGates, @DJSizzleMP3 & @JoeGreen_SME! I see you.. JOE GREEN! DJ TRON (ATL)......Wing N' a Basket!